Bethesda, the company behind popular titles such as DOOM, Skyrim, and Wolfenstein II, plans to continue supporting Nintendo Switch in the future. Peter Hines, Bethesda’s Senior vice-president of PR and marketing, told the Guardian that Bethesda will bring games to the Switch as long as they fit well with the system and there’s demand. Truth be told, I do not know. 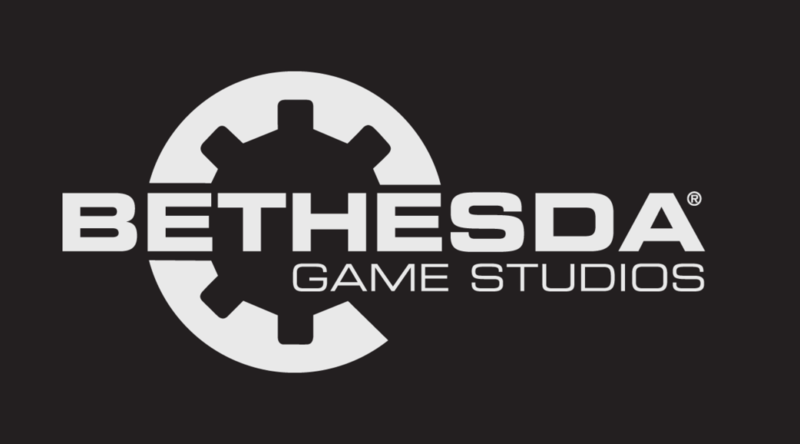 We’ve talked about that and we’ve thought about it, but as you’ve just seen at Bethesda Game Studios, we’re very busy. id has four different properties underway now: Quake Champions is still in early access, but Rage 2 and the work they are doing for it, and then you know, a lot of people are working on Doom Eternal. In the same interview, Hines mentioned that Bethesda is changing their approach to making single player games.